FAMILIES will be refunded after a domestic worker recruitment agency’s licence was revoked, following more than 20 complaints against it. The Labour Market Regulatory Authority (LMRA) received 23 complaints against the company between last July and February, it said in a statement. Anyone owed money will receive refunds from a security deposit paid by the company to the LMRA, it added. “LMRA is keen on regulating the labour market and safeguarding the rights of all the parties,” said LMRA chief executive Ausamah Al Absi in a statement. Complaints were submitted to LMRA after it posted an advert inviting unhappy customers to come forward. Starting today, eight homeowners will receive full refunds after the agency owner broke their contracts, by deducting payments from the financial guarantee deposited with the LMRA. Fifteen other complaints regarding domestic workers not signing contracts will also be addressed, with the LMRA advising those affected to take the matter up in the civil courts. “While we stress the importance of the obligation of domestic employers to sign and retain contracts to ensure their rights in the event of violation of the terms by one of the parties, we emphasise that failure to sign a contract does not mean the abolition of their right to compensation – which must be done through civil courts,” added Mr Al Absi. He added it was the first time a manpower agency’s security deposit was used to compensate unhappy clients. There are now 126 such registered companies, each with a BD10,000 security deposit at the LMRA. 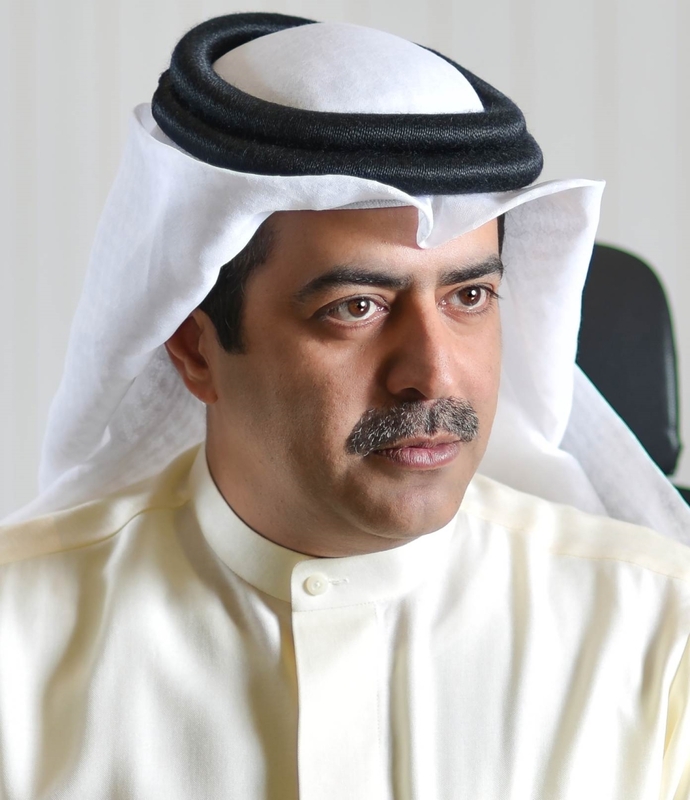 Mr Al Absi urged people to deal only with those licensed offices. This entry was posted in Pressroom and tagged Domestic Worker, photo, recruitment agency, Tripartite Domestic Contract by Labour Market Regulatory Authority. Bookmark the permalink.